The lady with the pink umbrella walked that route twice a day going to work and always carried an umbrella no matter what the whether really was outside. We always assumed she was always afraid of getting wet. It didn’t rain every day. 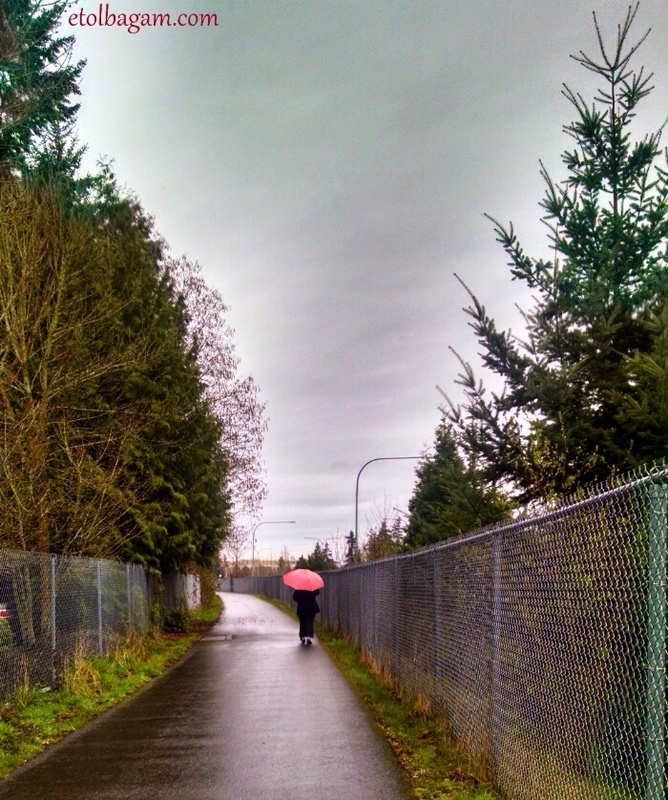 We kids thought it was hilarious to see a woman carrying an open pink umbrella on dry, sunny days. It became the talk of the town. People were afraid to approach her to ask her why she did that. One day the lady got to the end of the lane and the children that were watching, heard her speak and then she and the umbrella began to rise and she took off and headed towards the woods rather than to the town where it was assumed she lived. The children watched and she just disappeared over the range of trees. The author is probably crazy too. 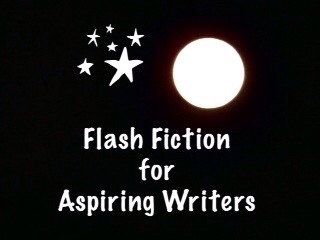 This entry was posted in Fiction, Flash Fiction, Photo Prompts, Uncategorized and tagged fiction, Flash Fiction, photo prompt. Bookmark the permalink. I dream I fly sometimes. I’ll bet her name is Mary Poppins. I hadn’t even thought of that LOL! Yeah me too LOL! Ugg freeway traffic. LOL! I want that umbrella too! Great story Tess! Thank you. I was wondering if it was a little silly. Nice story. Reminds me of on old movie, Broomsticks and Bedknobs, when kids are placed at a home to be cared for during war, and find out the lady is a witch (a good one) when they see her trying to fly a broom.